Aerial view of Wayne Community College campus, taken before the arrival of Hurricane Florence. Wayne is one of 14 community college campuses still closed due to storm damage and displaced students and faculty. Fourteen campuses in the North Carolina Community College system remain closed in Eastern North Carolina as officials assess storm damage in the wake of Hurricane Florence. North Carolina Community College System President Peter Hans said locations from Fayetteville east to Morehead City have suffered flooding, downed trees, and roof damage, but the primary issues facing students, faculty and staff are impassable roads, lack of power, and displacement from the storm. 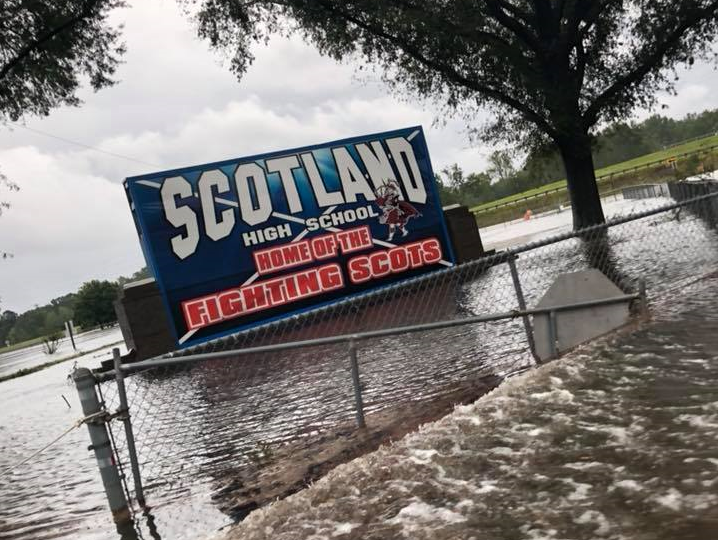 “I think that will improve over the course of this week and next, but that makes it difficult to know exactly when those colleges most affected can reopen,” he said. Half of the fourteen schools now closed are slated to reopen next week, but for at least six, Hans said it's not clear when students and staff can come back. “There is facility damage, but it is at least as much, if not more, about displaced students faculty and staff, only some of whom are able to return,” he said. Hans said campus leaders are working on a plan to support those who have lost homes or been displaced. When classes do resume, Hans noted officials will have to adjust the academic calendar to make up for lost instructional time. "Many colleges closed Tuesday or Wednesday of last week, and depending on how long they're closed, that's a significant block of time, " said Hans. "In order to maintain accreditation standards, we are going to need to add some time to classes, possibly shorten breaks, add days to the academic calendar, use some online options, [and] review various alternatives." The North Carolina Community College system operates 58 campuses throughout the state. Hans said from the mountains to the coast, three dozen schools were impacted by the storm. As flood waters subside, Carteret County has been sending buses to shelters to bring home evacuees displaced by Hurricane Florence. 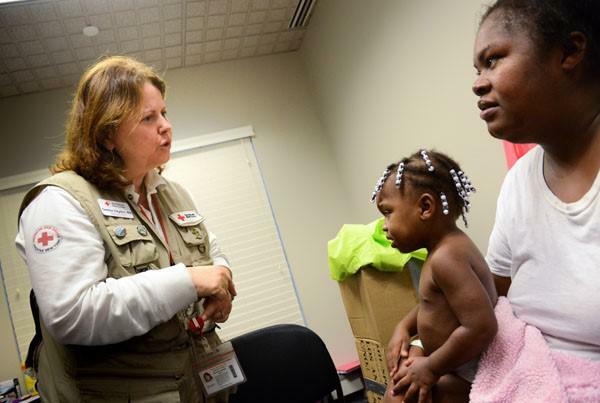 Many of those evacuees have been staying at a megashelter in Chapel Hill since the storm made landfall last week. 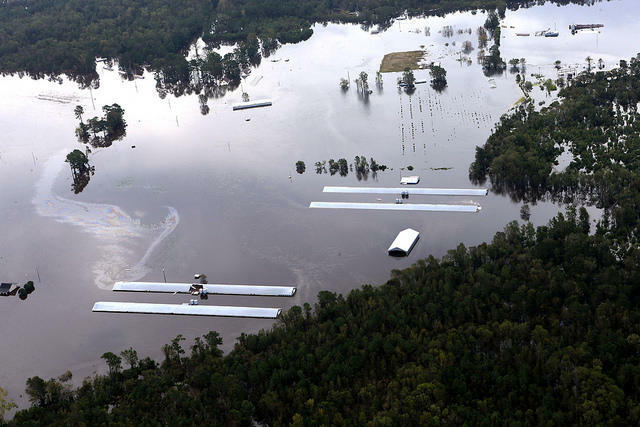 North Carolina farmers will suffer some heavy losses from the effects of Hurricane Florence. Preliminary reports from the state agriculture department show heavy hits to peanut, soybean, cotton and sweet potato crops.